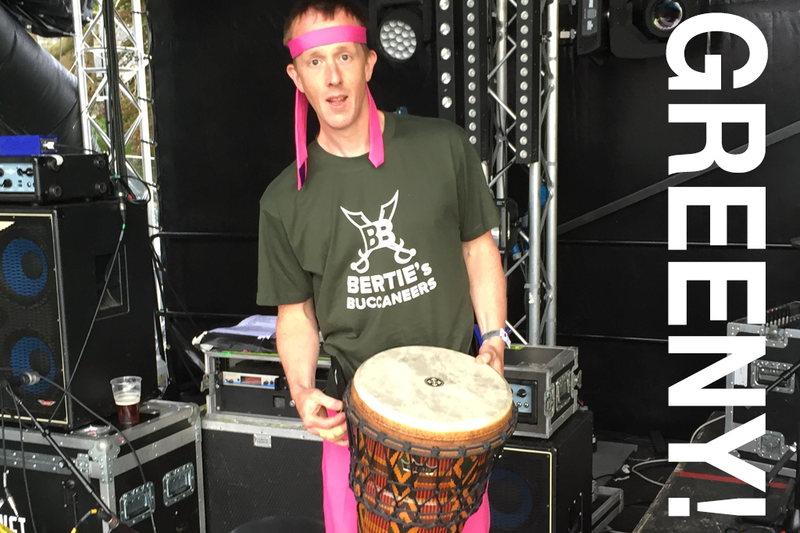 Bertie loves festivals. We've taken him to the JustSo! festival for many years now and last year we even went to Glastonbury. 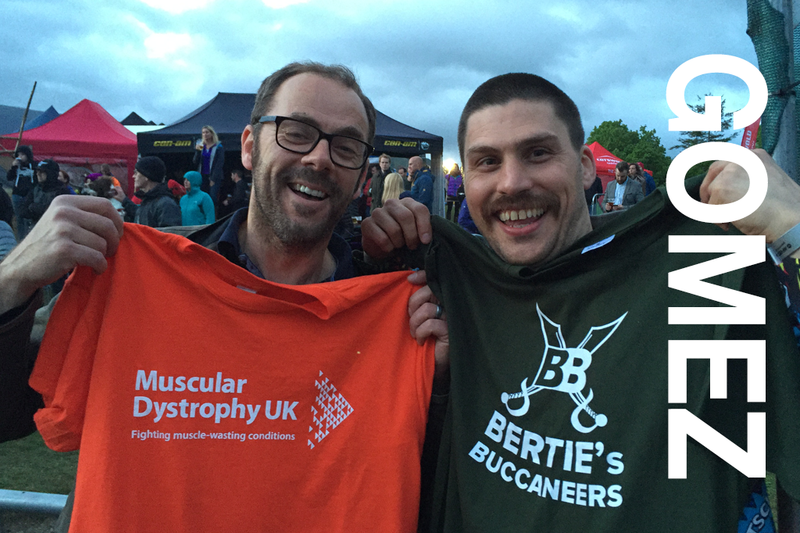 We find festivals generally very disability friendly and we aren't put off by a bit of mud! 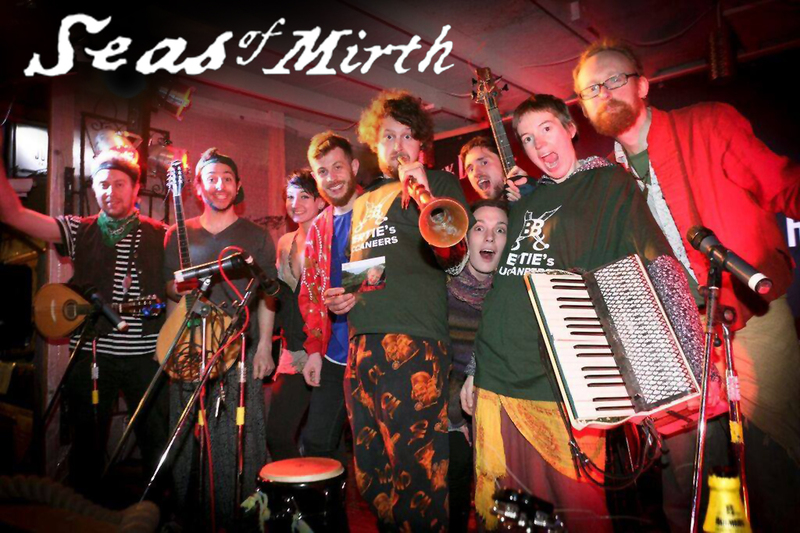 Bertie met the legendary Seas of Mirth at the JustSo! Festival in 2015. 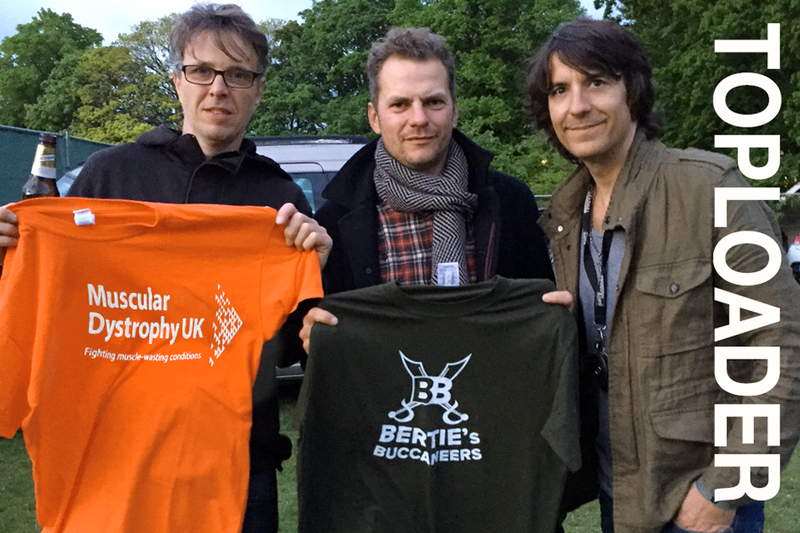 Download the excellent track 'Hands Off My Chest!' from I Give You Give to raise money for Muscular Dystrophy! Oh my god - these guys... big hearts and supporters from the beginning! They are the kids favourites and never let you down live. This track is a sing along - car ride to the zoo kind of buzz. Please get to a festival with your family and get into the monkey grove with the best ensemble from Salford! 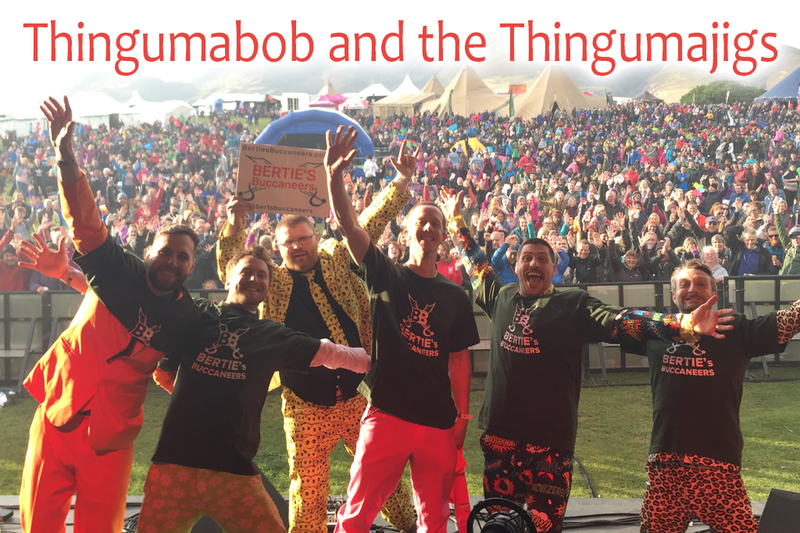 Download our kids favourite 'Sound of the Monkeys!' from I Give You Give to raise money for Muscular Dystrophy! Are you a singer, musician, band, music ensemble? We need your help! 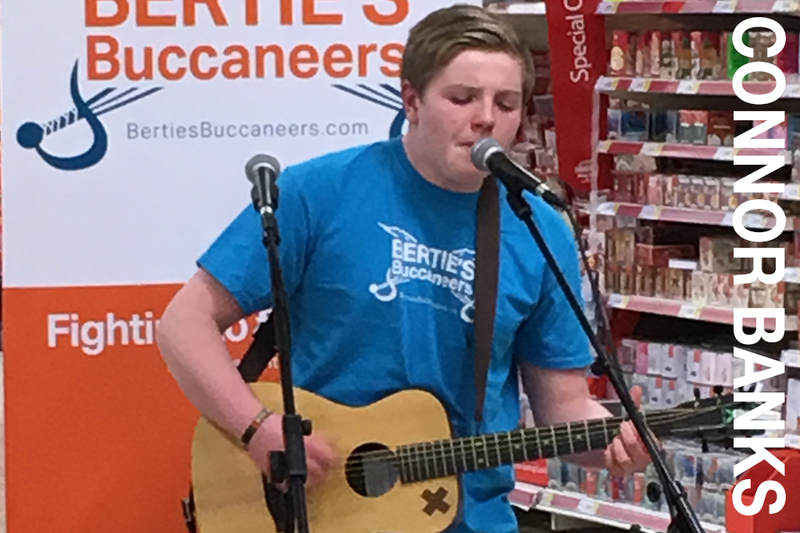 We would love to fill our social media with performers sporting a Bertie's Buccaneers T-shirt to spread awareness.